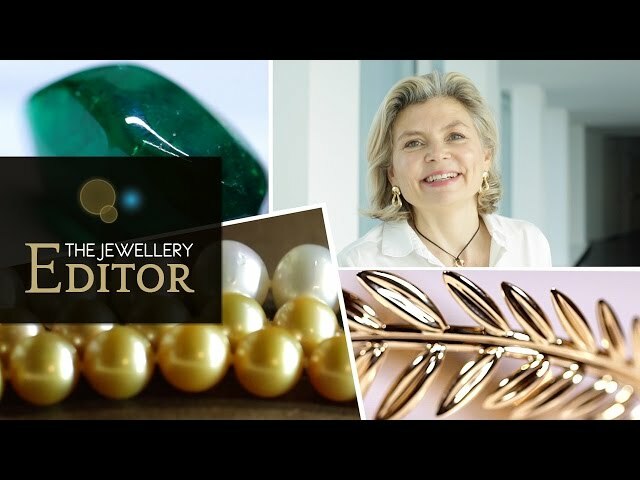 Famous since 1882 when Peter Carl Fabergé took over the running of the company, the House of Fabergé remains a tour de force in the world of luxury jewellery design. The name Fabergé was originally synonymous with the Imperial Fabergé Eggs made for the Russian Royal Family, and the theme of bejewelled eggs continues at Fabergé today with the Egg Charms collection, shimmering with coloured gemstones. The giving of gifts is a tradition that stretches far back in the House's history, with no gift as joyfully received as those from Fabergé. Many of these original gifts remain in the hands of the British Royal Family, including Queen Victoria's guilloché enamel notebook case, which was a present from Tsar Nicholas II. Peter Carl Fabergé's initial vision of using colourful gemstones in his jewels is still very much the focus in the Fabergé jewellery of today. 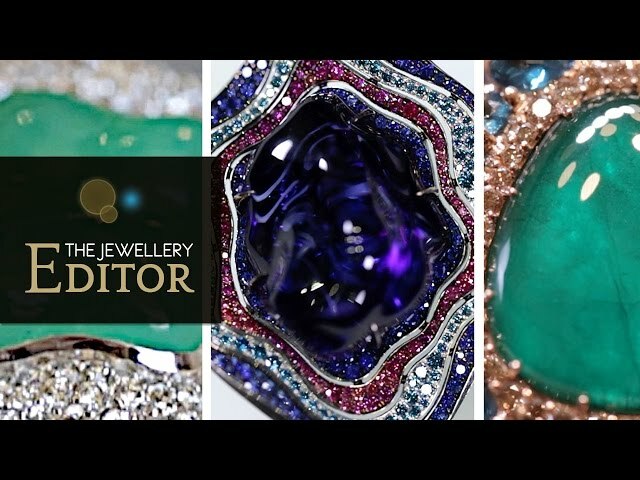 Its kaleidoscopic masterpieces require the highly skilled talents of gem-setters, enamellers and engravers, showcasing the House's signature creativity in colour. Renowned for its high jewellery, the new Secret Garden collection, created under the direction of head designer Natalia Shugaeva, blooms with bouquets of brilliantly coloured flowers in the form of Fabergé necklaces, rings and brooches. 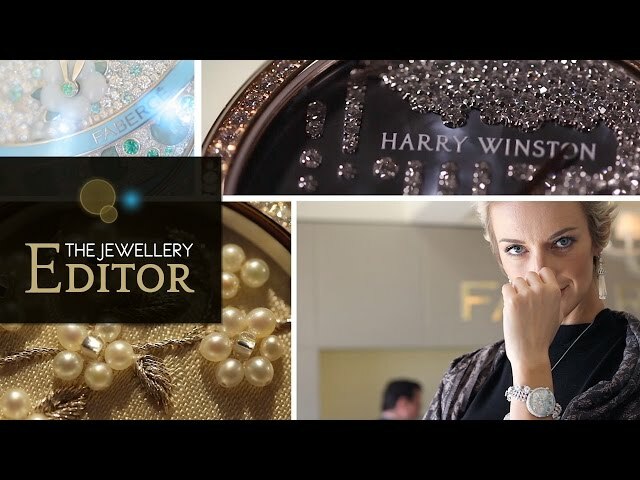 Also branching out into the world of horology, the House debuted its Lady Compliquée collection of Fabergé watches at Baselworld 2015, sculpted in mother-of-pearl, tsavorites and diamonds. Can you work out how to tell the time on these watches?